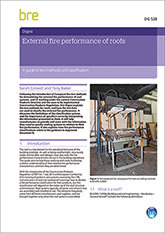 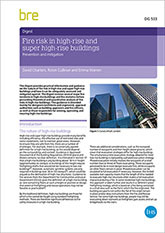 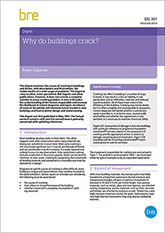 This Digest provides practical information and guidance on the nature of fire risk in high-rise and super high-rise buildings and how it can be adequately assessed and mitigated against. 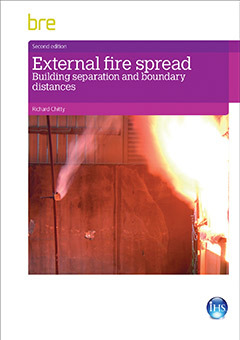 The Digest reviews several major fire incidents in high-rise buildings and fire statistics before presenting theoretical and quantitative analysis of fire risks in high-rise buildings. 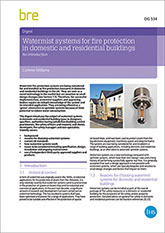 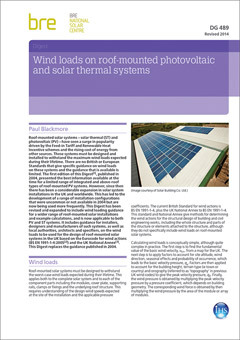 This guidance is intended mainly for designers (architects and engineers), approval authorities such as building approvers and fire officers, as well as those responsible for owning, operating and insuring high-rise buildings.